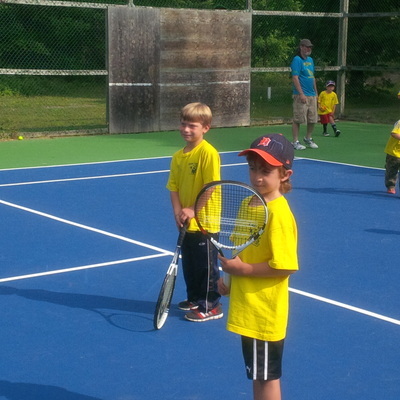 the best tennis in Rideau Lakes! 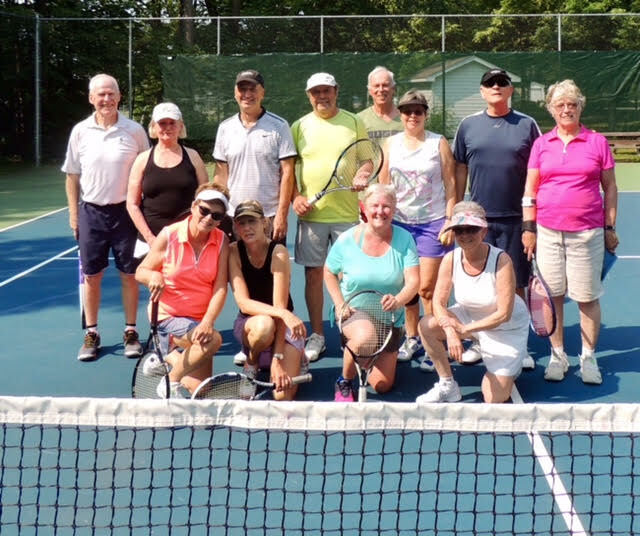 North Crosbly Tennis Club has agreed to help sell food and drinks to cyclists passing through Shillington Park during the 2019 Ottawa to Kingston Bike Tour. 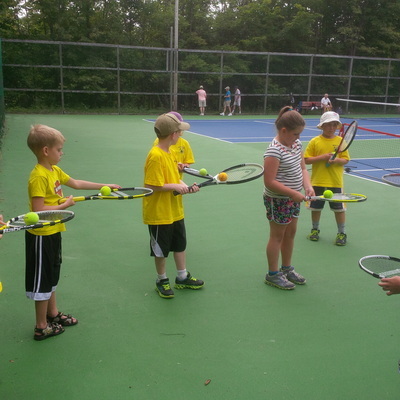 Funds raised will go toward future tennis court repairs/replacement at NCTC. Contact June Finless: finless@rogers.com or 613-797-4096 if you can help for a few hours on June 8 and/or 9th. Check out our League Schedule Calendar. 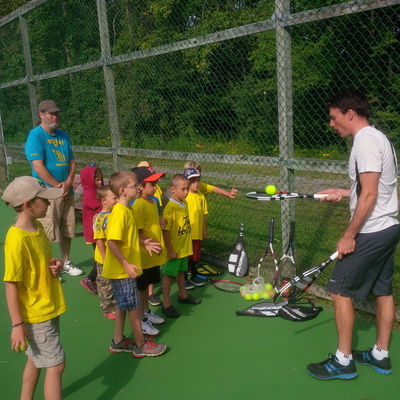 Contact the convener for the organized tennis event that interests you to get more information and/or join the fun. Take lessons with Riley Garner....Certified Tennis Instructor. He teaches at the Perth tennis courts at Conlon Park.